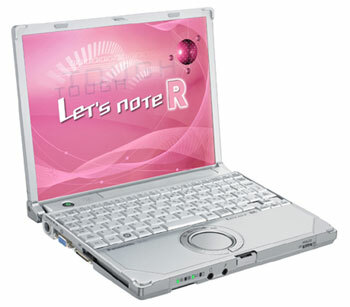 The Toughbook R7 is certainly a unique notebook in that it combines two characteristics one doesn’t normally see together – portability and ruggedness. We really like how light and portable it is, and its five-plus hours of battery life are great. 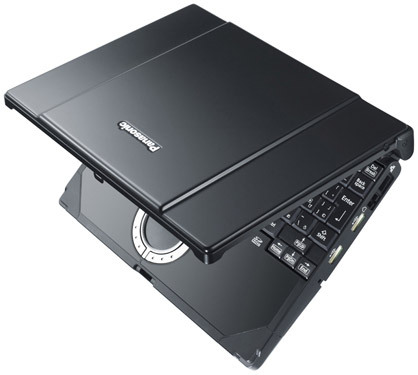 This is the kind of notebook you could carry with you all day and never need to plug in. The keyboard is a bit too small for our tastes, but we suppose that sort of goes with the territory on a notebook this small. The price tag is a bit steep too, but once again these sub-notebooks are always expensive. It’s a niche product for sure, but a pretty cool one in our opinion. Plus there’s the extra geek cred of having Japanese characters on your keyboard, which is a great ice breaker on the bus or train. U7600: » Further information can be found in our Comparison of Mobile Processsors.